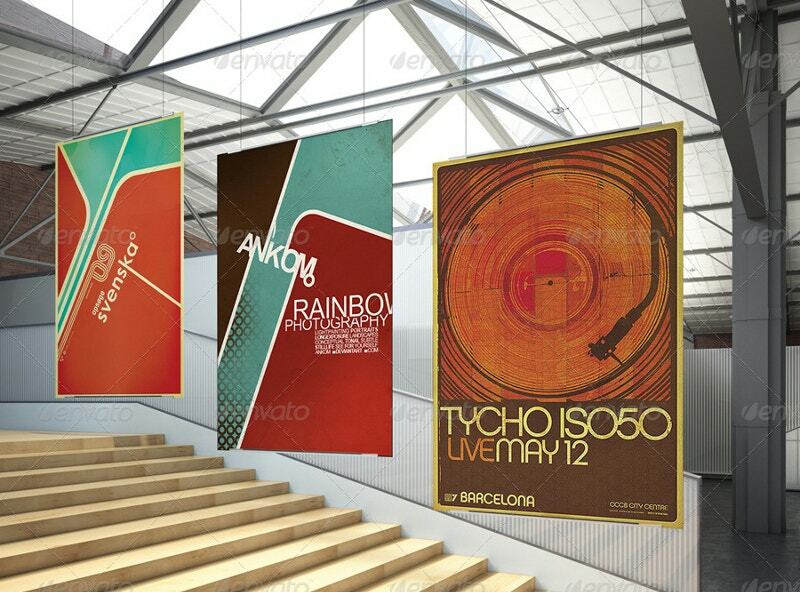 Hanging Posters are best show-offs. 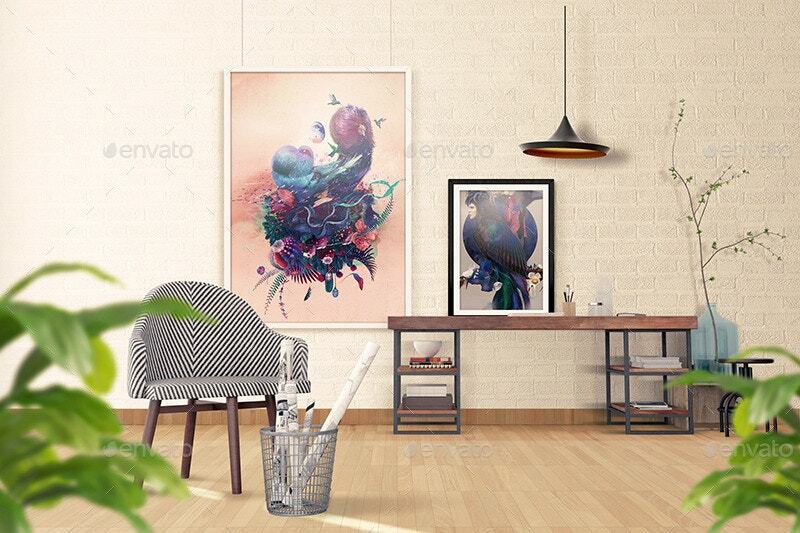 Check out the collection of beautiful hanging poster designs and choose one to get framed. Let them be the new additions to your sewing room. They can be hung in your local business, library, or post office. For that matter, you can hang them from your palm trees and/or at any other venue. 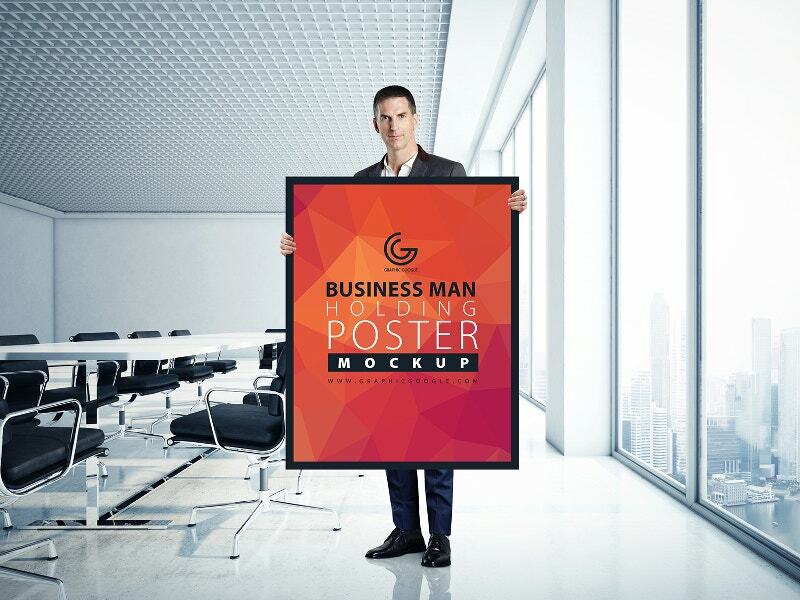 Imagine that moment when your design is made into a giant and oversized hanging poster. 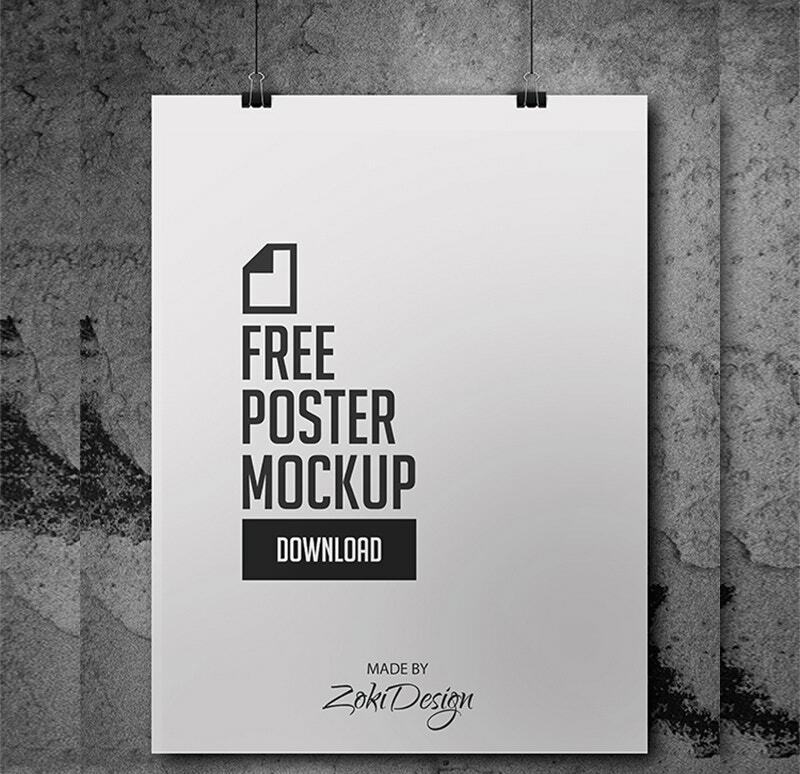 This Hanging Poster Mockup is free for your use. The PSD file measures 2433×2708 with smart objects. 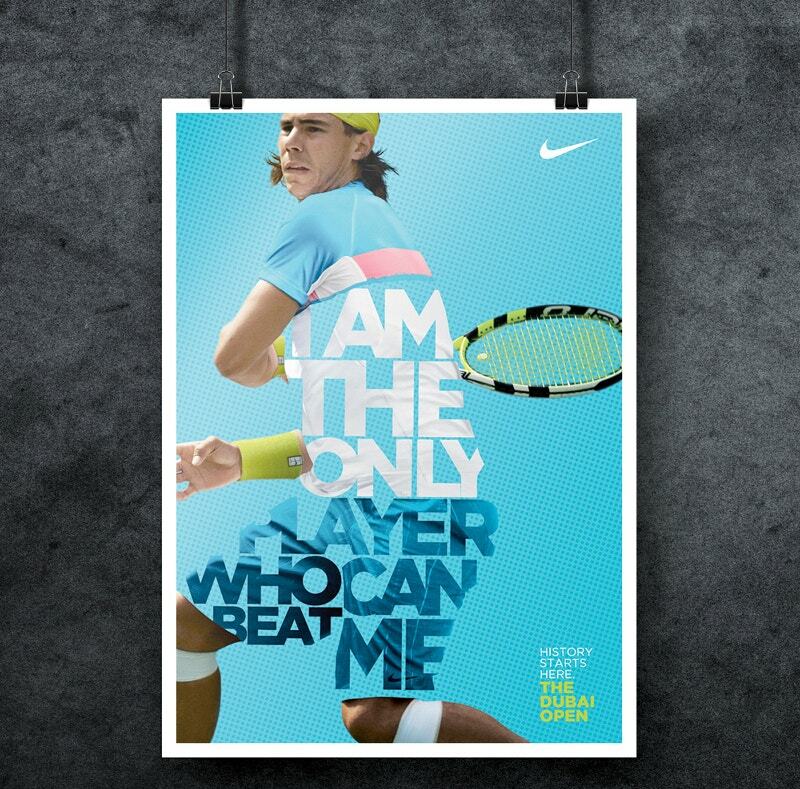 Load this on your wall. 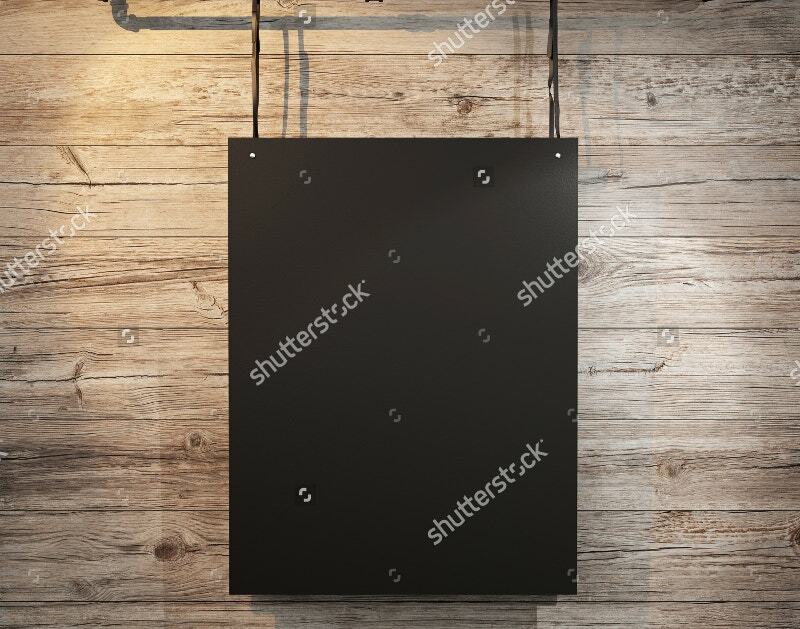 Let this hanging classic be allured with some magical lights. Check this new acquisition. 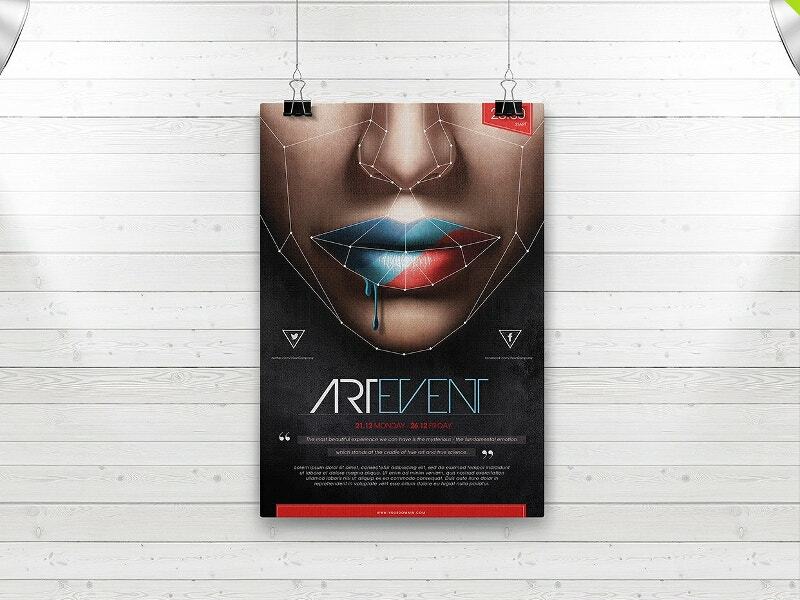 This triple Hanging posters frame mockup PSD can be used as theater promotional posters. You can hang them in the exit hallway of your theater. 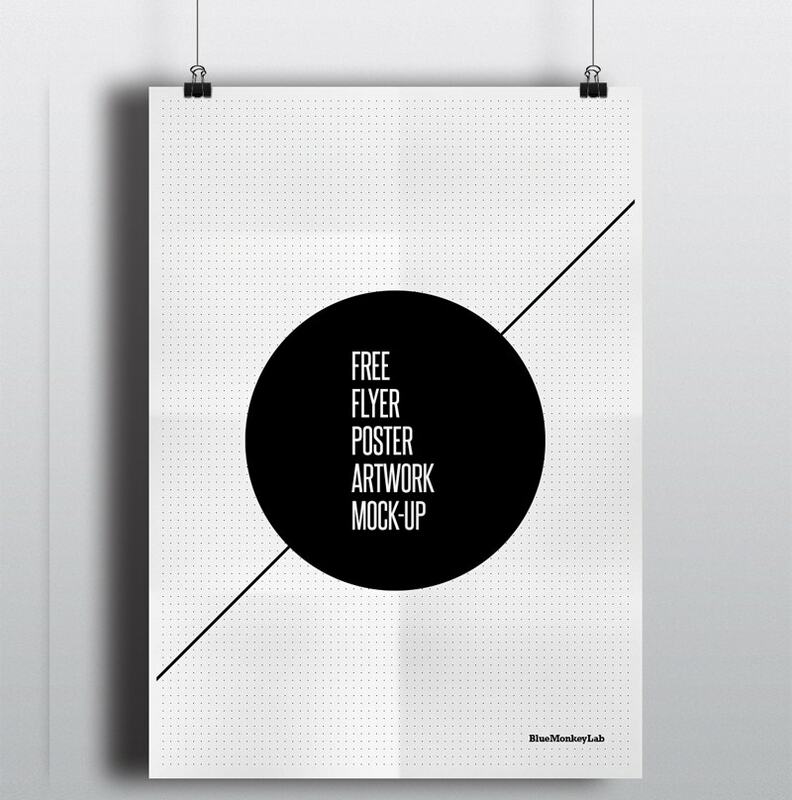 This Multipurpose PSD Poster Mockup is free and measures 2433x2708px. 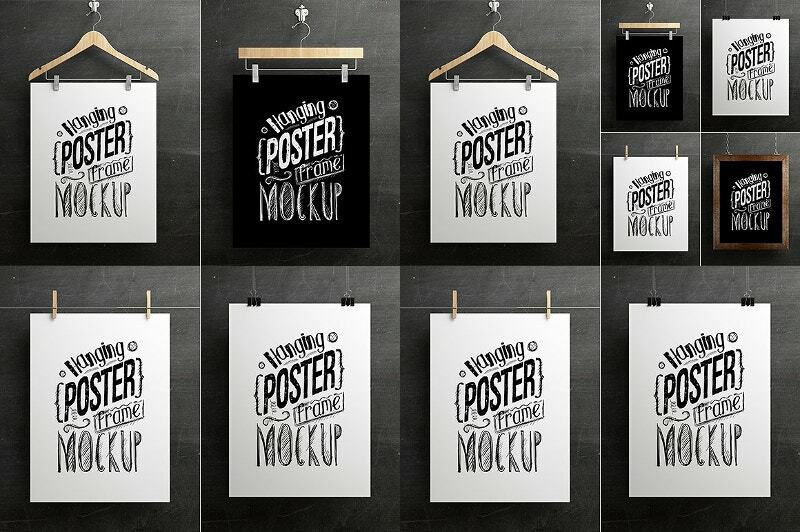 You will not see another set of such poster mockups in your lifetime. They are way bigger than you actually thought. Another free Hang Tag Design for your use. 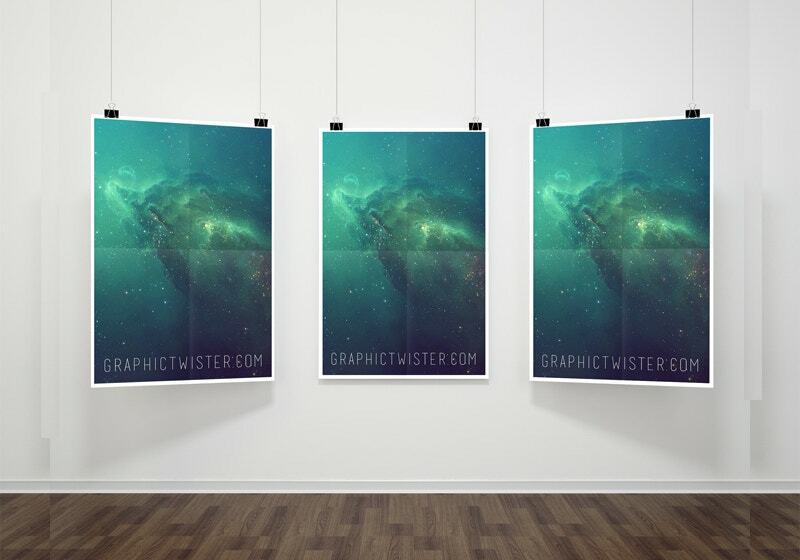 This PSD file is layered and created using RGB colors. Frame it this week to go on display. The designs are beyond talented. A charm! Yes, it’s a hanging charm. 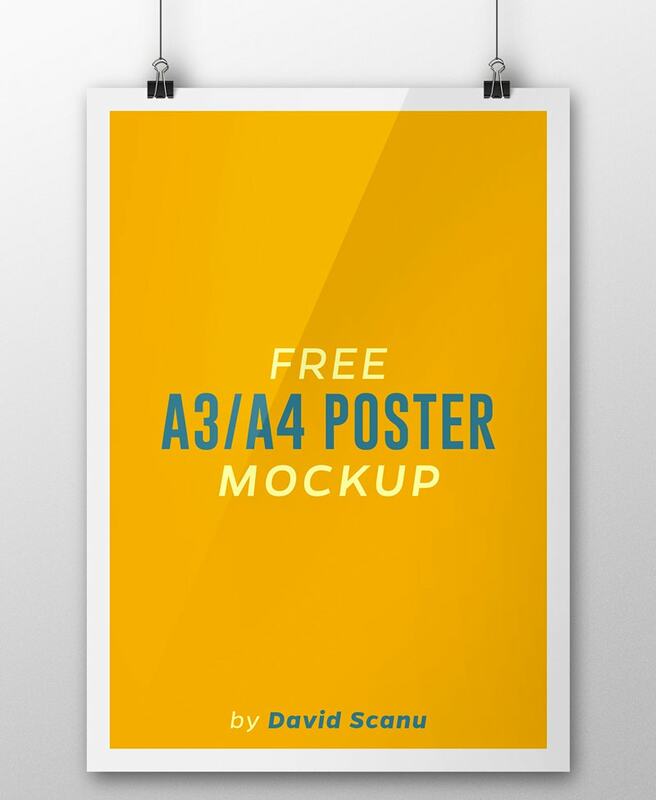 This clean and easy-to-use Poster Mockup is free for your use. The PSD file measures 1000x1300px and works with CS3, CS4, CS5, and CS6. 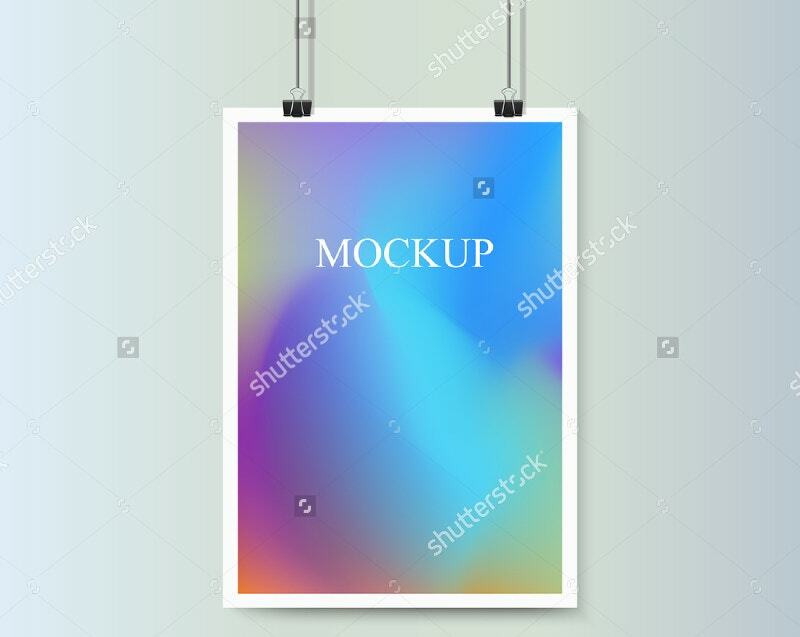 This Banner Design costs $9. Get it framed. Also, you can put a picture in that. You will love the entire feel of it. But it will hang here for a limited period of time. Hurry up! 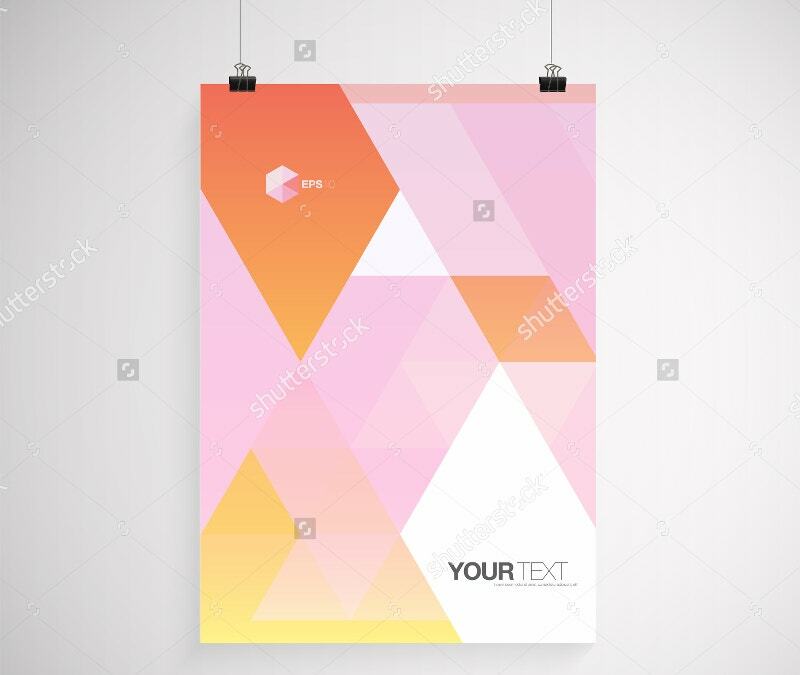 Are you a fan of Hanging Posters? 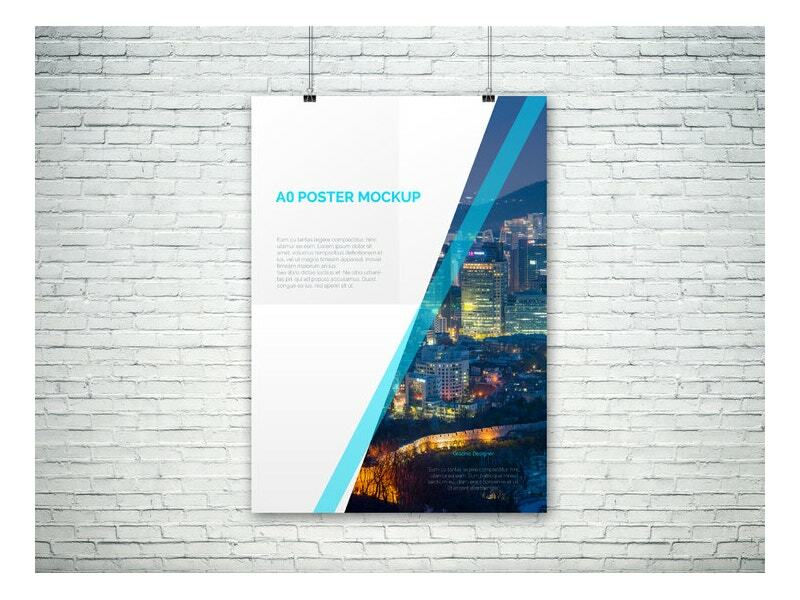 Then this Advertising Poster Mockup is free for your grab. Make an amazing stencil of that. This is surrounded with so much of artistic beauty. Hate has no scope here. 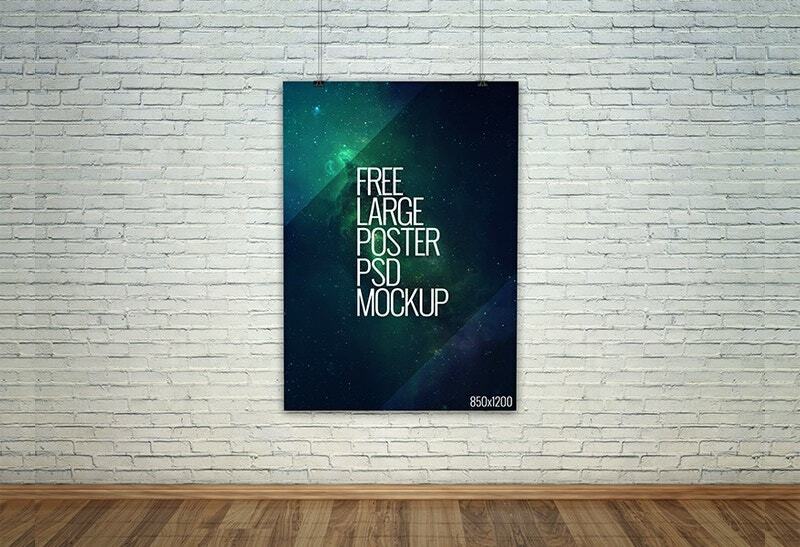 This Large Poster PSD Mockup is free and measures 2800×2000. This was uploaded two years ago. 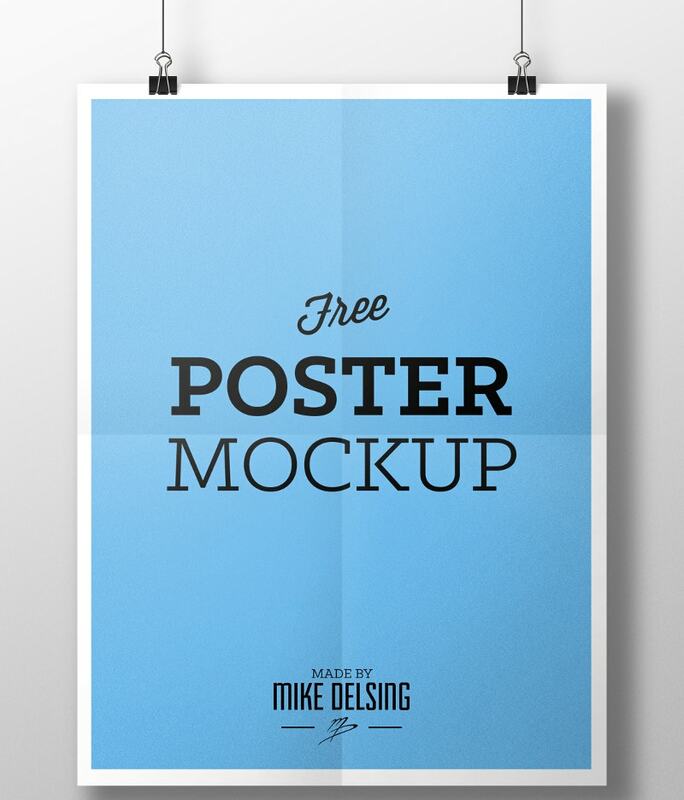 Instead of picking up all the leftover poster mockups, go for this fresh one. 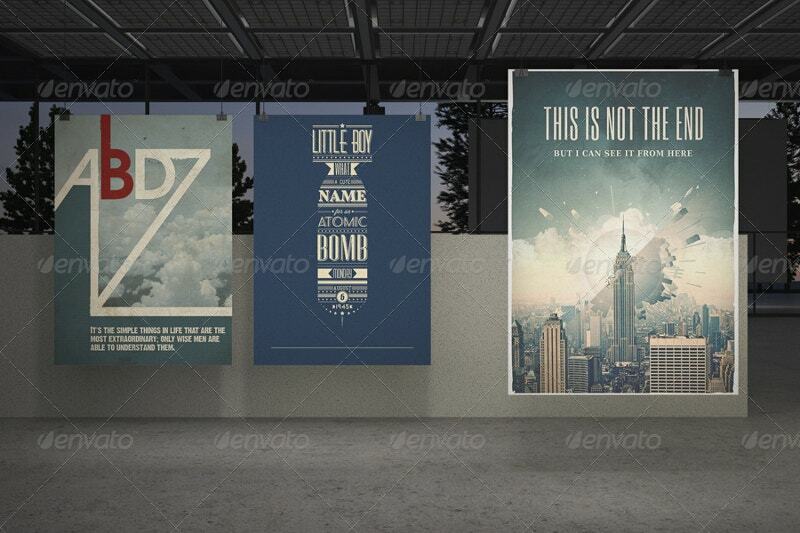 This mockup contains 7 images of various formats and sizes. All of them are easily editable via smart objects. They come up with a high resolution of 3240×2160. Hang them with Jute ropes. 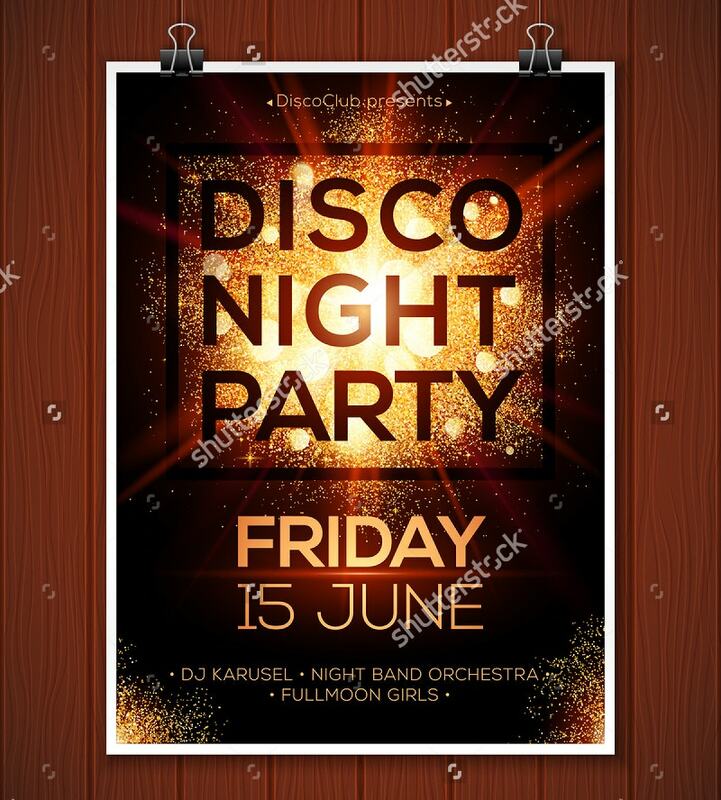 The text written on the poster is very appealing. 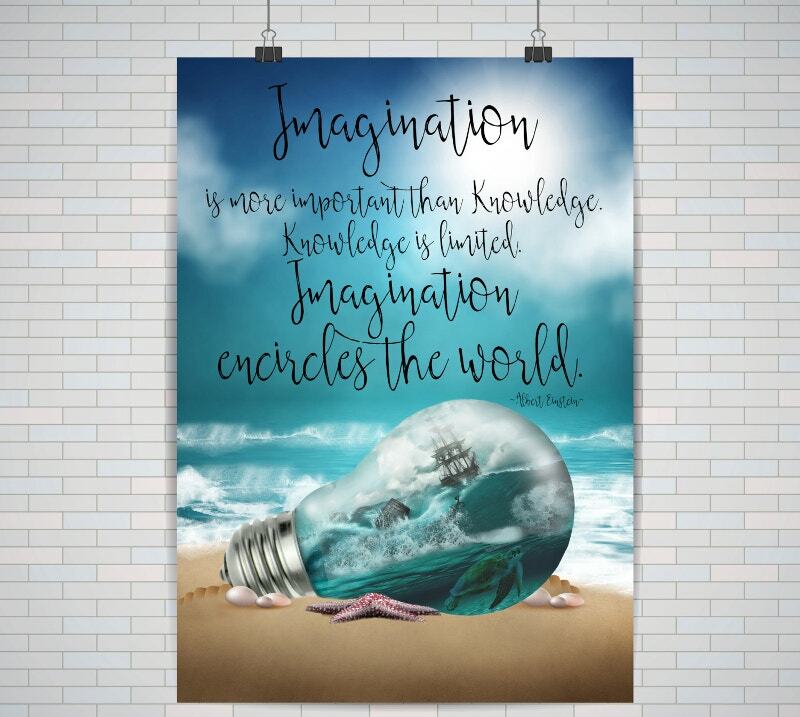 This Fantasy Artwork Poster Design costs approximately $8. It comes in two sizes (A2, A3) with a satin finishing. 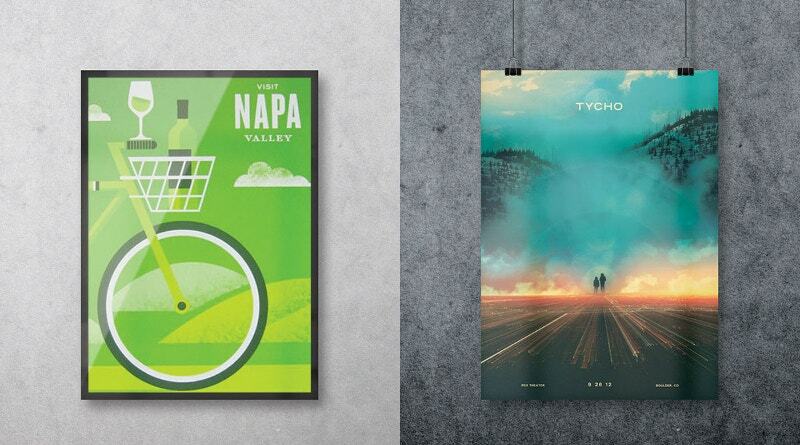 If you need a poster for your bedroom, you can pick and choose from multiple above. You can get them all or you can buy them individually. You need not move these stocking hangers every time. You need not even bother about the spacing to hang them. All of them can be done through wall mount versions as well.